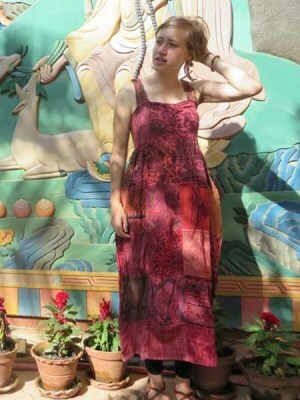 Himalayan Handmades have a wonderful selection of hippie dresses for all occassions. 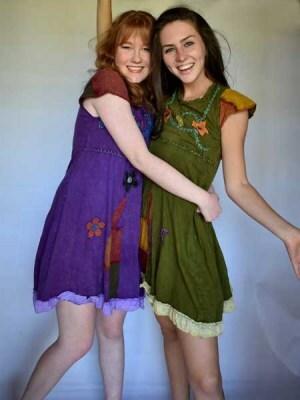 We manufacture and export a unique range of hippy dresses produced using tie dye, mudmee, and stone washed techniques. 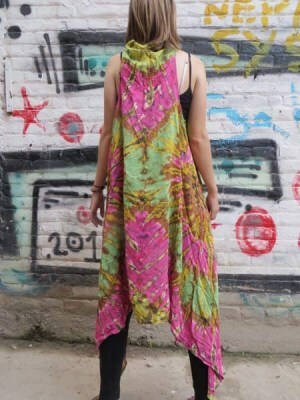 Our wholesale womens dresses are made in Kathmandu using fair trade practices and are sold exclusively to shops in the USA, Canada, Australia, UK and Europe. 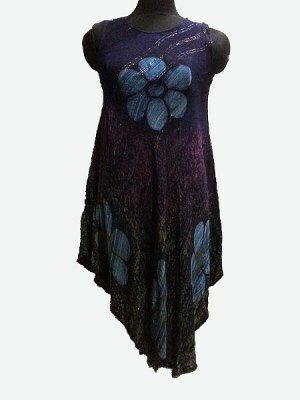 Hippie-chic dresses are certainly in vogue and we feel we have a range that will give you the edge over your competitors. 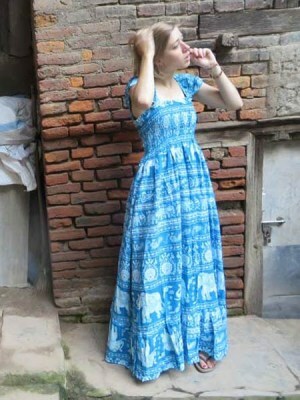 Our dresses are sold at wholesale prices and we use local Nepalese woman in most of the creations. We pride ourselves on finding exclusive designs for our loyal customers around the world. 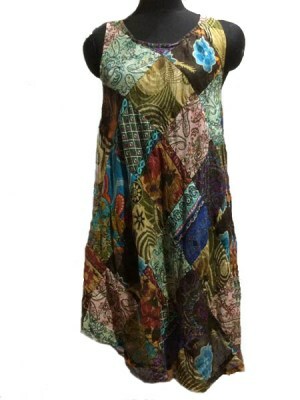 We use cotton in many of our hippie designs.